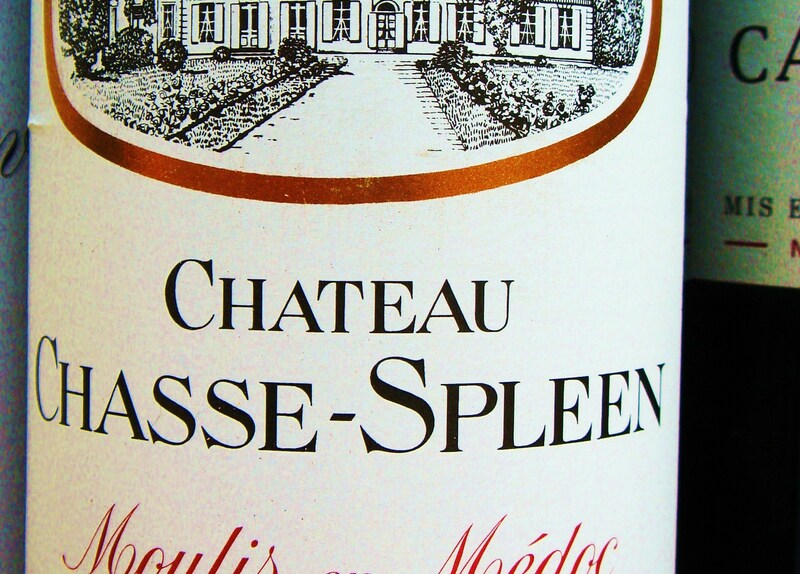 Famously referred to by Lord Byron for the wine’s ability to ‘chasser le spleen’, Château Chasse-Spleen, along with Château Poujeaux, makes the finest wine of Moulis. Although not classified in 1855 but in 1932 as a Cru Bourgeois Exceptionnel the wine is of classed growth quality. Fine, well structured Moulis, that is not always that fleshy, in top years Chasse-Spleen is always worth a flutter. Bernadette Villars took over managing the property in 1976, in turn her elder daughter Claire [1992-1999] and her younger daughter Celine [since 2000] have followed in her footsteps. 2009 and 2010 vintages are very good at Château Chasse-Spleen. Vineyards/Terroir: 90 hectares on quaternary Garonne gravel on limestone sub-soil planted with 55% Cabernet Sauvignon, 40% Merlot and 5% Petit Verdot. Winemaking/Elévage: Traditional with 16-18 barrel age with 40% new oak.